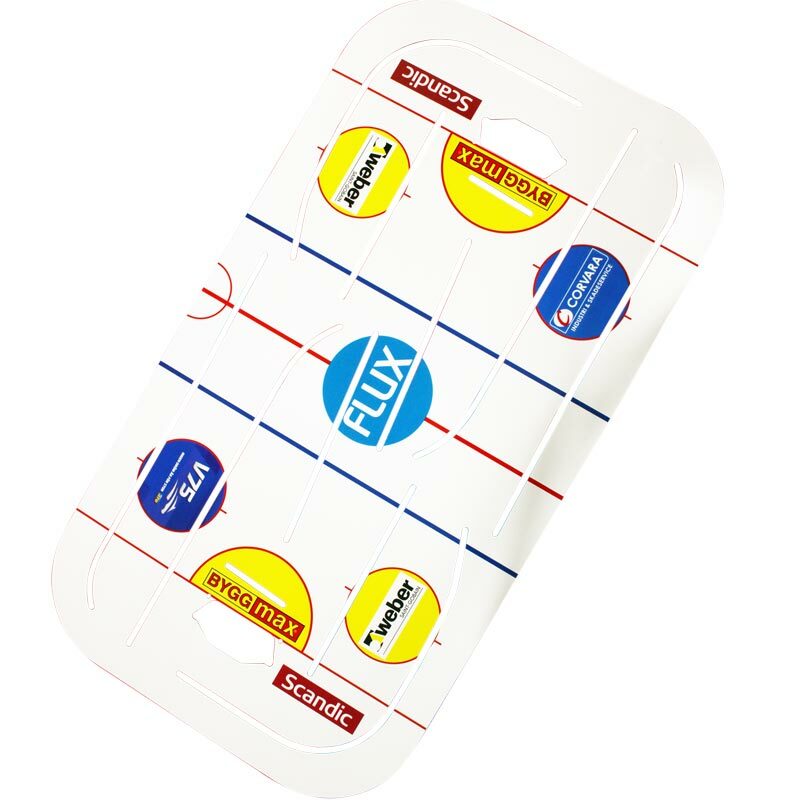 Stiga ® Hockey Play Off Spare Ice Sheet. Should you happen to crack or break your ice, you can now replace it and continue your Table Hockey fun. 5 out of 5 Sheet..
As advertised..needed new surface and tbis one was perfect. Easily applied to rink and aftet minor adjustment was up and playing on a better surface. Back of the net ! !